There’s nothing like putting on a piece of clothing knowing you look and feel your very best. And if we’re being honest, custom garments are simply an elevated version of what you can buy off the rack. When clothing is constructed specifically for your body using superior fabrics and world-class expertise, common issues like poor fit and limited color choice go out the window. And custom clothing is more than a solution to your daily wardrobe woes—it’s the chance to design and build something entirely unique for an occasion to remember. If we haven’t convinced you to try Trunk Club Custom yet, here are five more reasons to give it a shot. To become a custom specialist, your stylist has to complete more than 140 hours of skills training and garment education. They learn the ins and outs of taking your measurements. They have a deep knowledge of the fabrics we have in Clubhouse and the mills we source them from. By diagnosing your specific wardrobing needs through careful observation and conversation, they offer the best solutions to solve them. When your stylist is a custom specialist, they’re fully trained and confident in everything it takes to create a one-of-a-kind garment—up to sewing the actual clothes themselves. In short: you’re in expert hands. Custom doesn’t only mean suits and tuxedos. 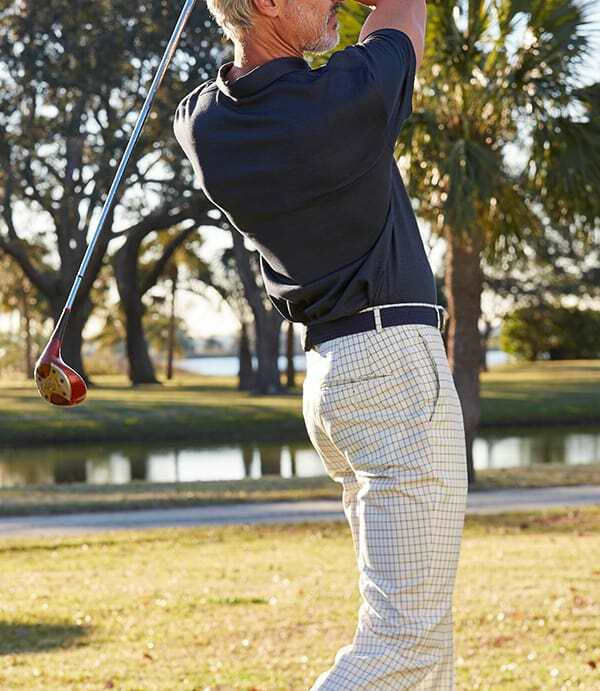 Trunk Club Custom can create almost anything your wardrobe needs, including shirts, shorts, sport coats, and golf pants. It’s not just picking the type of garment, but making the item truly personal. Your stylist has dozens of fabric books on hand so you can choose your fabrics, linings, and monograms. Some customers like to select all the bells and whistles themselves (buttons, stitching, and other elements), while many of our customers trust their stylists to make decisions on the nitty-gritty details. 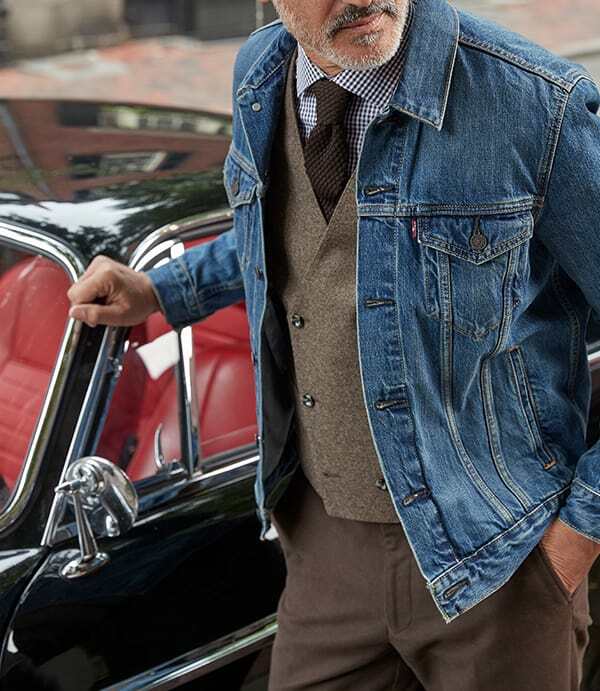 We take pride in offering classic, timeless styles. 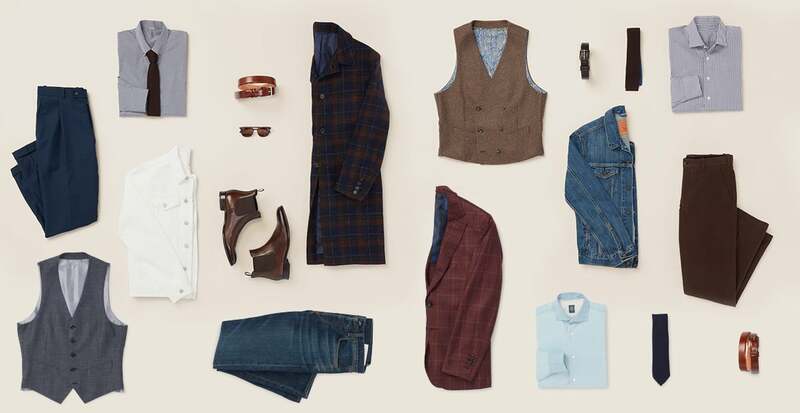 The most popular item: a two-button notch lapel coat. And if your taste is a little more bold, that’s great, too. Whatever your style, your pieces will stand the test of time in terms of wear. Trunk Club Custom holds themselves to the highest standards of garment construction, using the best quality materials and precise, detailed craftsmanship, that will extend the longevity of the piece keeping it looking the best for years to come. Because custom is only a portion of Trunk Club’s service, we’re fully equipped to handle the rest of your everyday wardrobe needs, too. When you come in to shop at a Clubhouse appointment, your stylist will pull all kinds of ready-to-wear options to pair with your custom garment. 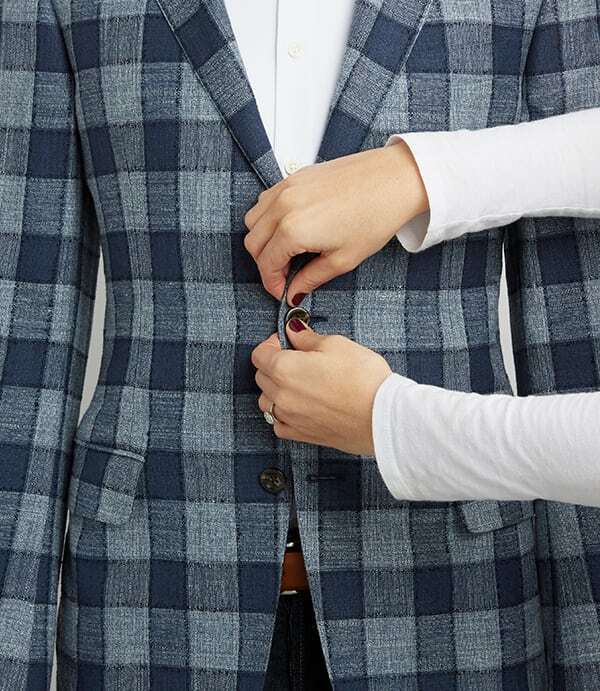 An important part of building custom pieces is anticipating how to incorporate them into your existing wardrobe, and all of those tips and tricks come from your stylist’s experience and expertise. 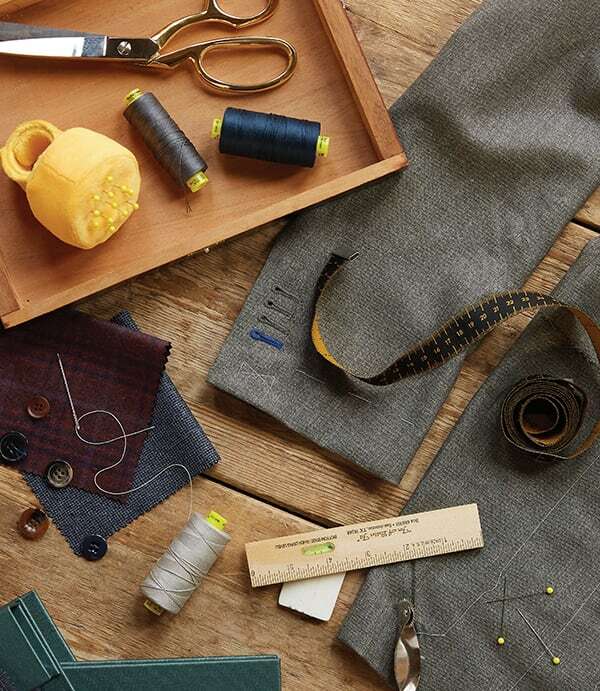 Creating custom at Trunk Club means that building your custom garment is an easygoing and personal conversation between you and your stylist the entire way through. It’s a partnership in style that’s nurtured and developed over time. It’s that unmatched experience we want you to think of when you need to add to your closet. Ready to try Trunk Club Custom? Get started.